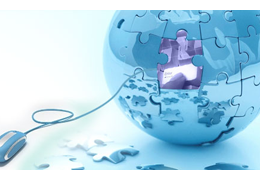 ﻿ ABL Online - Services - Website Design Development Company Hosting SEO Services New Delhi, India. Digital marketing refers to advertising and promoting your products through electronic media. It includes marketing of products online as well as offline through various digital mediums. It is one of the perfect ways to reach potential customers as it helps a brand to reach a vast range of customers. It helps to increase brand awareness and confidence of customers in the brand. It provides an effective way to connect, interact and support the customers through queries, feedback, suggestions and complains and make the customer feel valued. 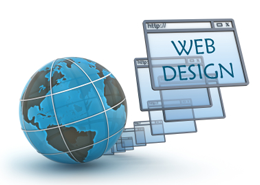 Websites are most important part of the business. Hence, it is also important for the website to look professional. Professionals always make sure that their offices, their uniforms and even their actions look professional. Even the manner of speaking needs to sound professional in order to communicate well with people in the industry. This goes to show that everything should exude professionalism in order to be successful in whatever field one wants to make a name in. 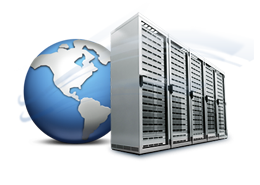 ABL Online has many web hosting packages to suit your requirements to host your site. We host sites using both Window based and Linux based systems. We provide a range of highly reliable web hosting services which constitutes required infrastructure and technical expertise. 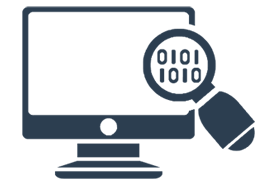 We not only provide feature-rich and scalable & flexible hosting solutions you can also choose to host your website on our servers based in India or our US based servers or you can decide to host your site on both the servers. Our web team has expertise to work with you to determine the best hosting solution suited to your needs and requirements. You can Logon to www.hostbpo.com to book your own domain name. Whenever you visit a website, what you see on your web browser is essentially just a web page that is downloaded from the web server onto your web browser. 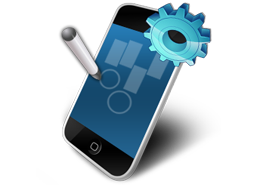 In general, a web site is made up of many web pages. And a web page is basically composed of texts and graphic images. All these web pages need to be stored on the web servers so that online users can visit your website. 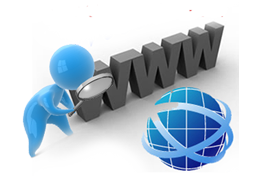 Therefore, if you plan to own a new website, you will need to host your website on a web server. At ABL Online - ethical SEO Company India, we implement ethical and effective search engine optimization strategies for your website so that it can enjoy top page ranking in Google and other major search engines naturally building on online presence for the site through social media as well.